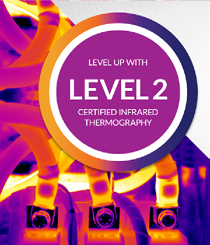 Designed for the application of qualitative thermal imaging for Predictive Maintenance, Condition Assessment, Condition Monitoring, Quality Assurance, Forensic Investigations, and Building Sciences. 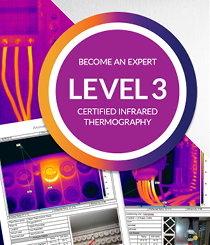 Course tuition includes all course presentations, Student Reference Manual, and Infraspection Institute Certified Infrared Thermographer® exam. Certification card and diploma issued with passing grade of 80%. 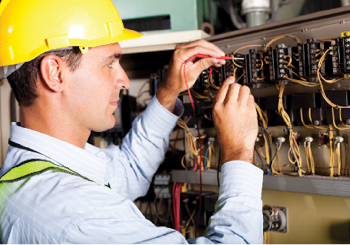 CITA certification is also included for practical assessment to comply with ISO 18436. This course is fully catered with lunch, morning/afternoon tea provided. 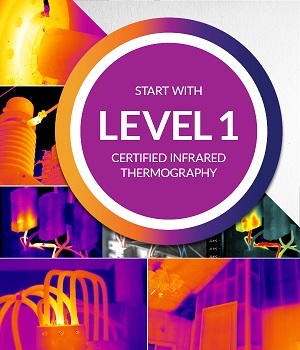 This certified infrared training covers infrared theory, heat transfer concepts, equipment operation and selection, standards compliance, image analysis and report generation. 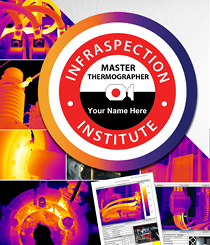 Electrical distribution systems, mechanical systems, steam systems, refractory systems, underground piping, active thermography, building envelopes and flat roofs.